This paper proposes a protocol for considering the social cost of unemployment by taking into account three different aspects: incidence, severity and hysteresis. Incidence refers to the conventional unemployment rate; severity takes in both unemployment duration and the associated income loss; and hysteresis refers to the probability of remaining unemployed. The social cost of unemployment is regarded as a welfare loss, which is measured by a utilitarian social welfare function whose arguments are the individual disutilities of unemployed workers. Each individual disutility is modeled as a function of income loss, unemployment duration and hysteresis. The resulting formula is simple and easy to understand and implement. 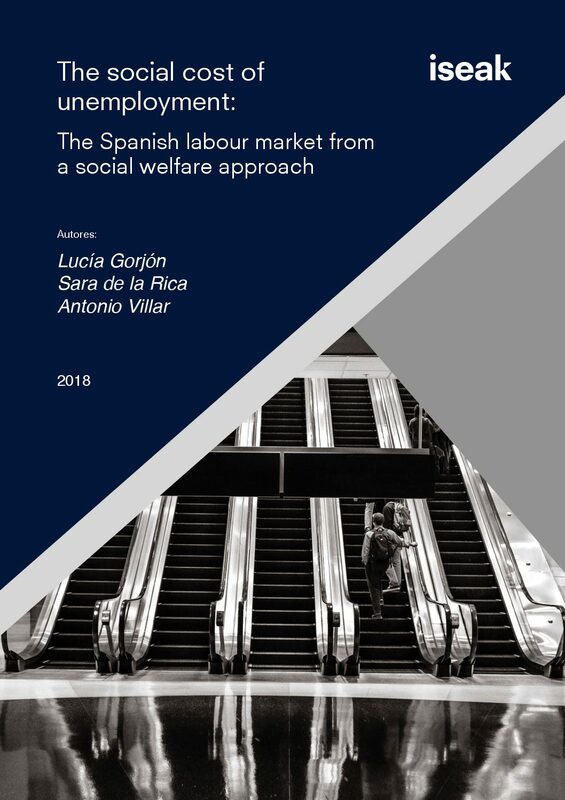 We apply this assessment protocol to the Spanish labour market, using the official register of unemployed workers compiled by the Public Employment Service.